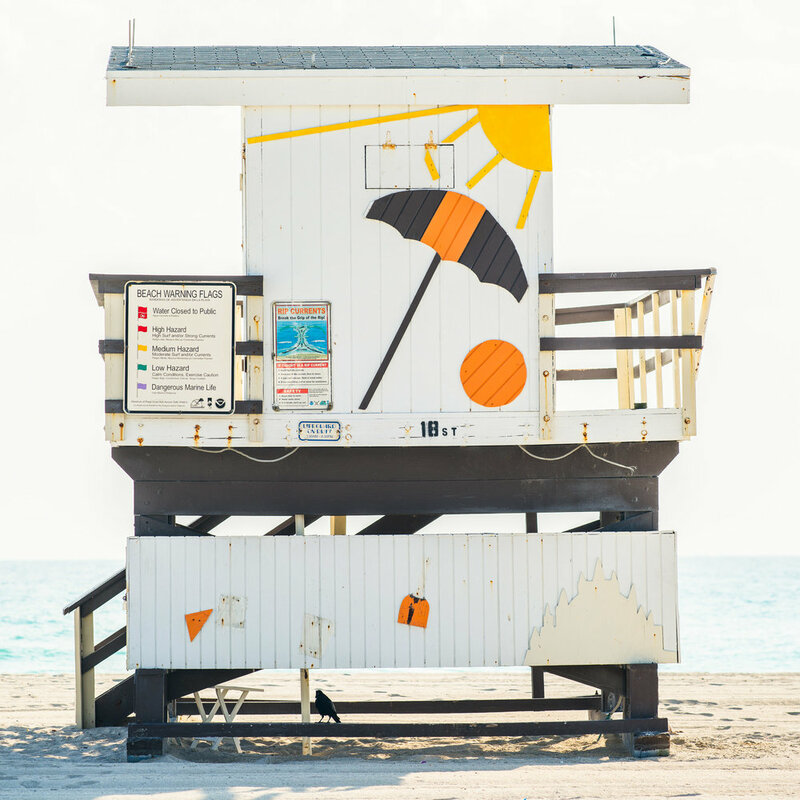 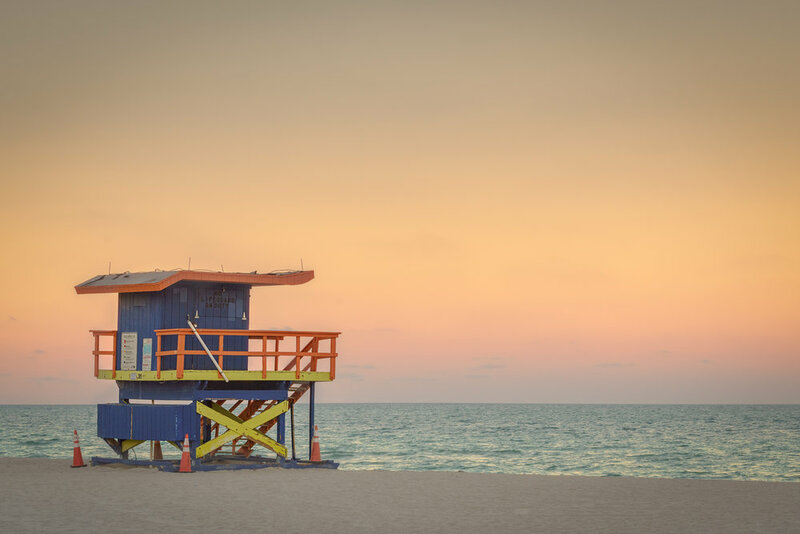 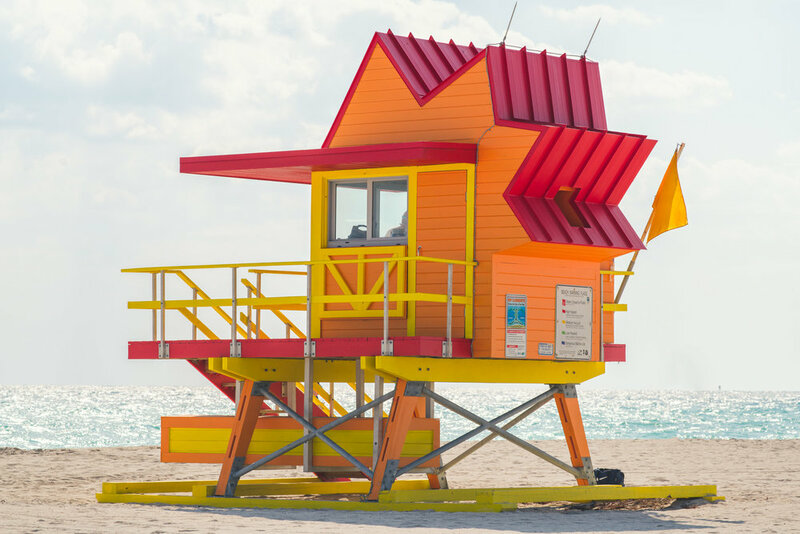 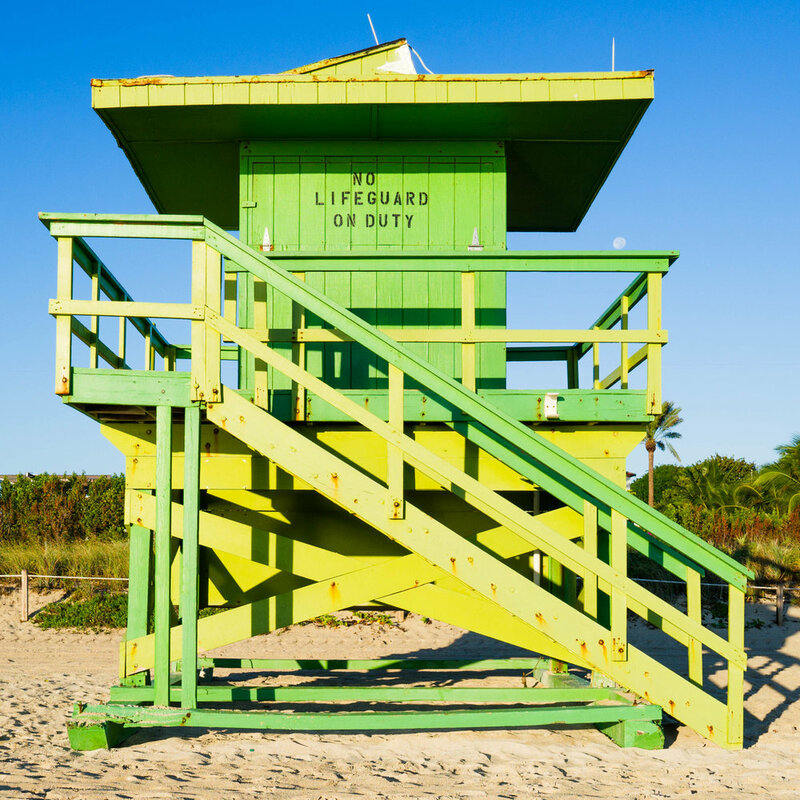 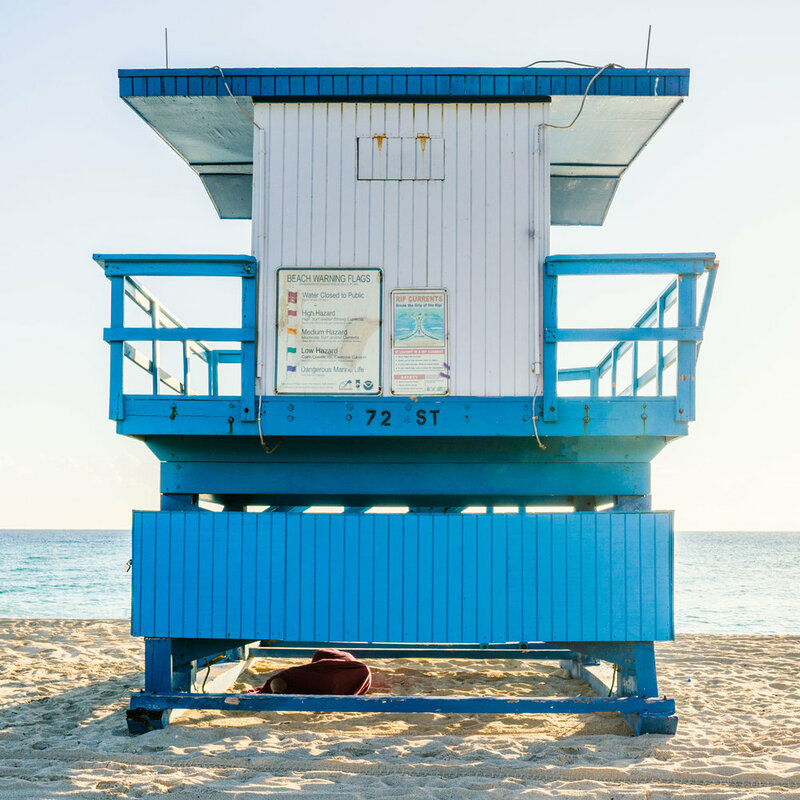 Fine art prints of whimsical, colorful, creative lifeguard stands on Miami Beach. 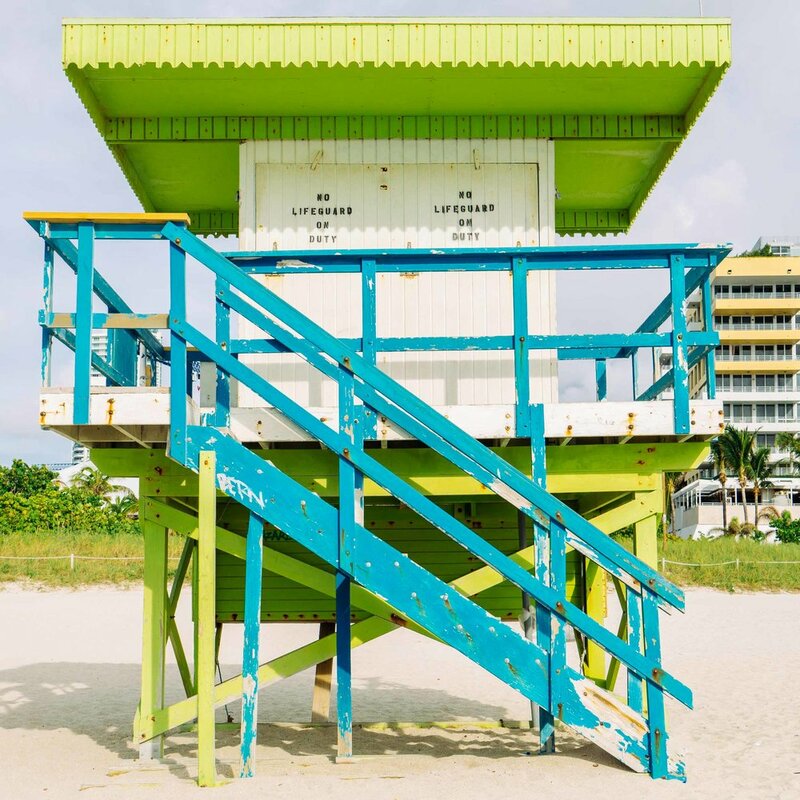 ALWAYS IN SEASON. 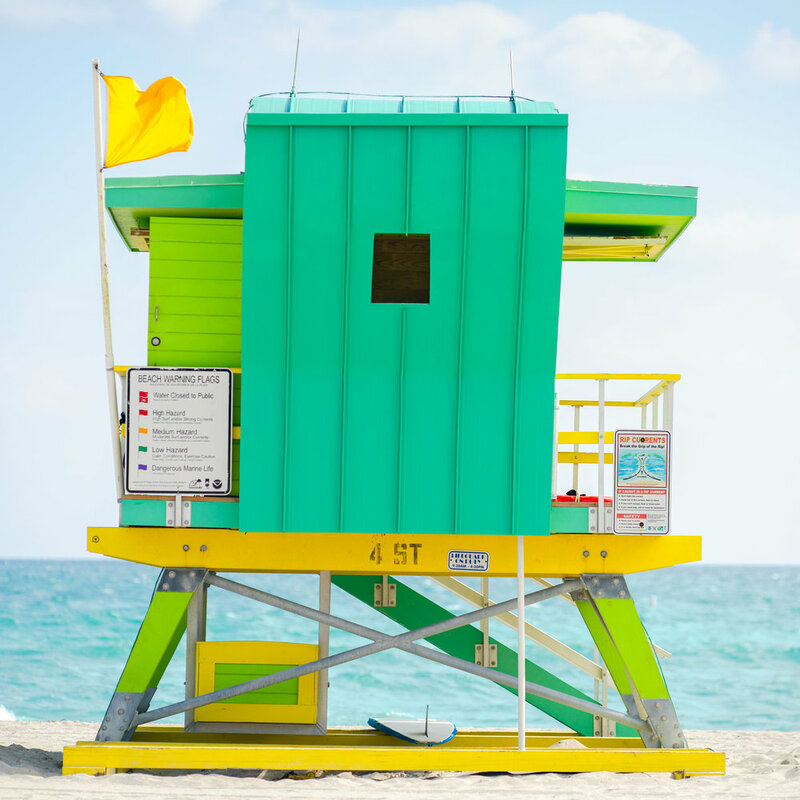 THE COLORS, LINES + GRAPHICS OF WHERE THE GUARDS SIT. 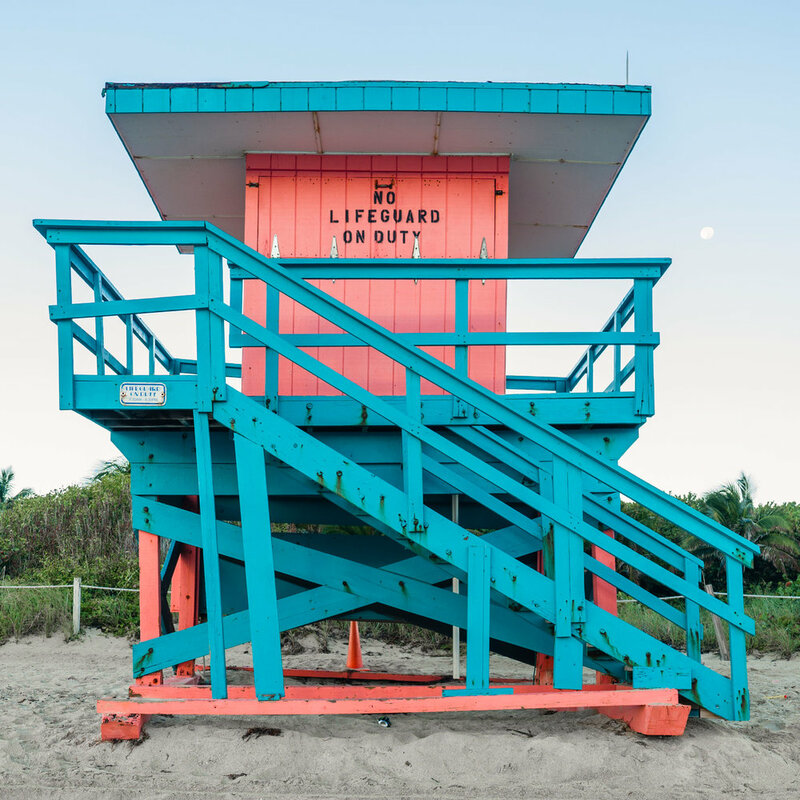 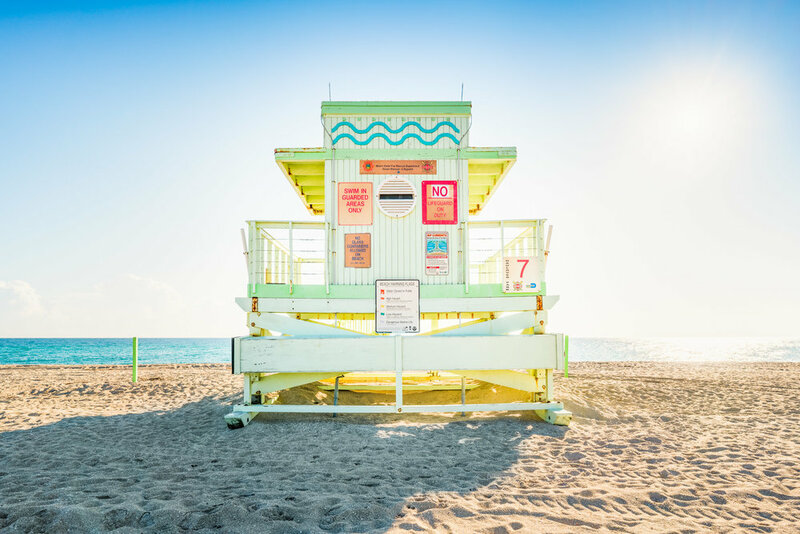 If you would like to learn more about the lifeguard stands of miami beach, please check out my blog post!